Who are Binney & Sims? Katie is a company director and our CAD genius! With over 15 years of experience, she has an innovative and practical approach when it comes to redesigning or extending interior space. 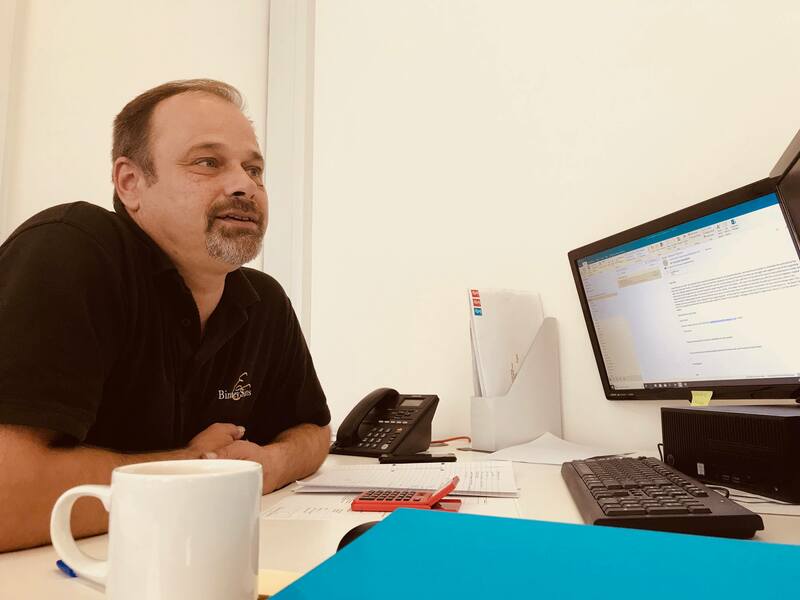 Phill is a company director and oversees the technical drawing side of the business. He has over 25 years of experience and specialises in the production of setting out drawings. 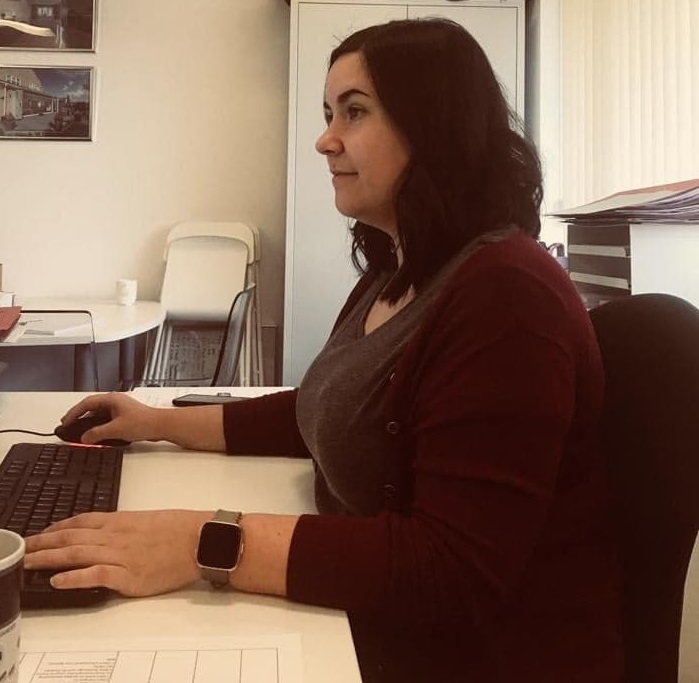 As well as undertaking initial visits and house surveys, Heather specialises in the planning process once the application has been submitted to the council. 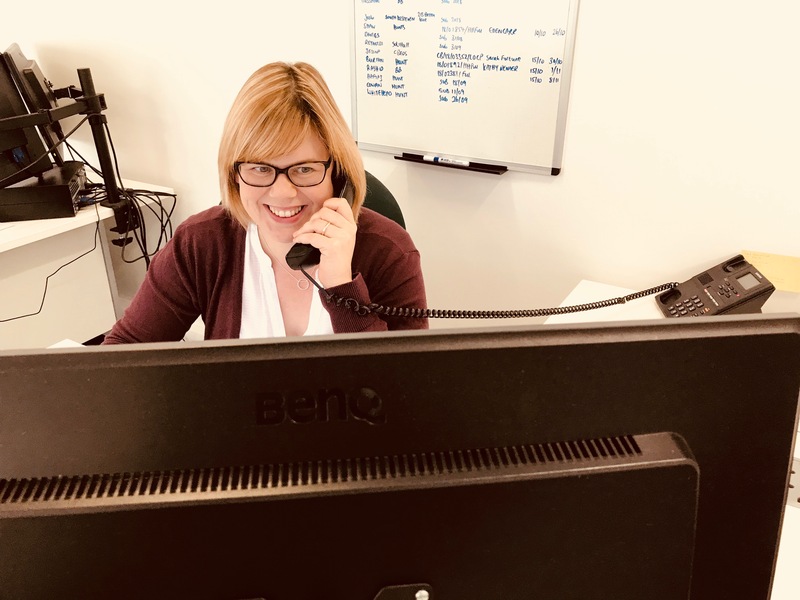 Helen is the friendly voice on the end of the phone and she deals with all new planning applications and planning queries. She is also our resident accountant. 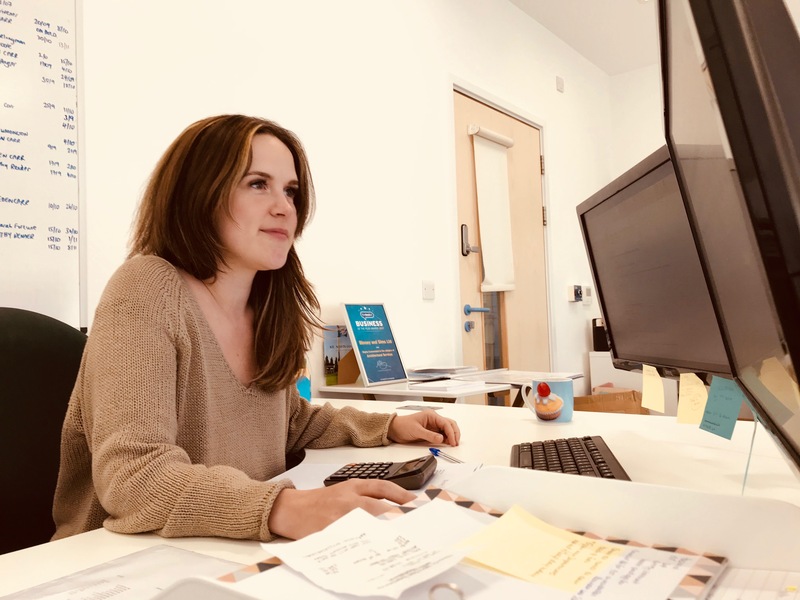 Holly is the friendly voice on the end of the phone and she deals with all new planning applications and planning queries. She is also our resident wizard for all things marketing and social media! I have just had some plans drawn by Katie of Binney and Sims and cannot recommend her enough. Katie is clearly very skilled and experianced at committing plans to paper. But what really impressed me was her amazing interpretation and foresight of the vision that I was hoping to achieve and her enthusiasm and ability to turn them into reality. I found Katie to be friendly, knowledgeable and also affordable. I’ve used other local architectural designers in the past, Katie is the best! I would have no reservations about recommending this company or using them again. 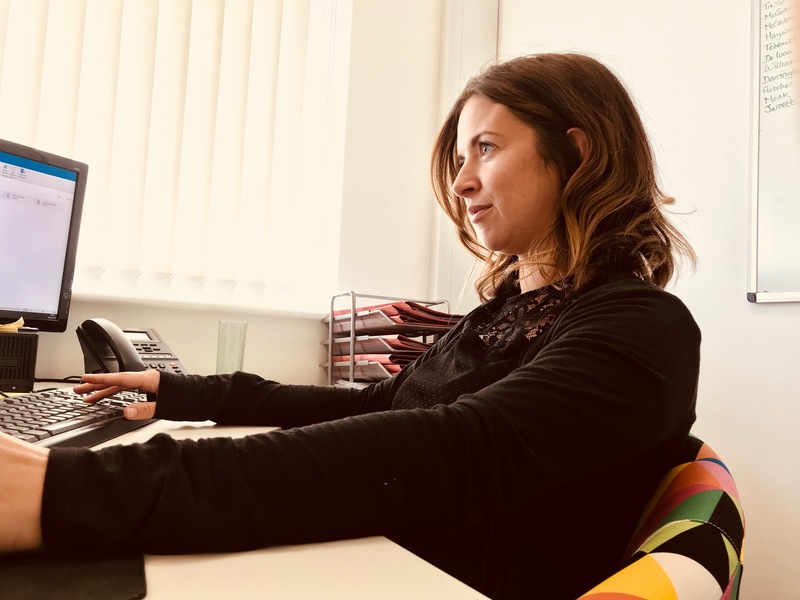 First impressions from Katie were excellent, warm friendly, allowing plenty of time to explore the opportunities available and answer all my questions. Pricing was very clear and the timescale was clear and kept to. They kept me up to date throughout the planning process which was successful. I had to make a minor amendment during the application which was swiftly made by Katie and communicated to the council. Phil was equally as professional and helpful, determining the exact details on site ready for building regs. All my many emails were promptly and comprehensively answered. The whole process was smooth and I believe the service provided was excellent value for money. Katie and Binney and Sims provided us with great support right from the initial email enquiry. Although in the end we didn’t go through with the purchase of the house, the plans that they drew up for the extension and redesign of the internal structure were brilliant. They listened to our specification, advised accordingly and it is a great shame that we are unable to see the project through to the end. I would have no hesitation in using the company in the future if the need arose. Can’t recommend Binney and Sims more highly. Not only are Katie and Phill very approachable, they are extremely professional. They have great ideas, very helpful and always on time. Over and above our expectations in every way. You won’t go wrong if you use Binney and Sims.